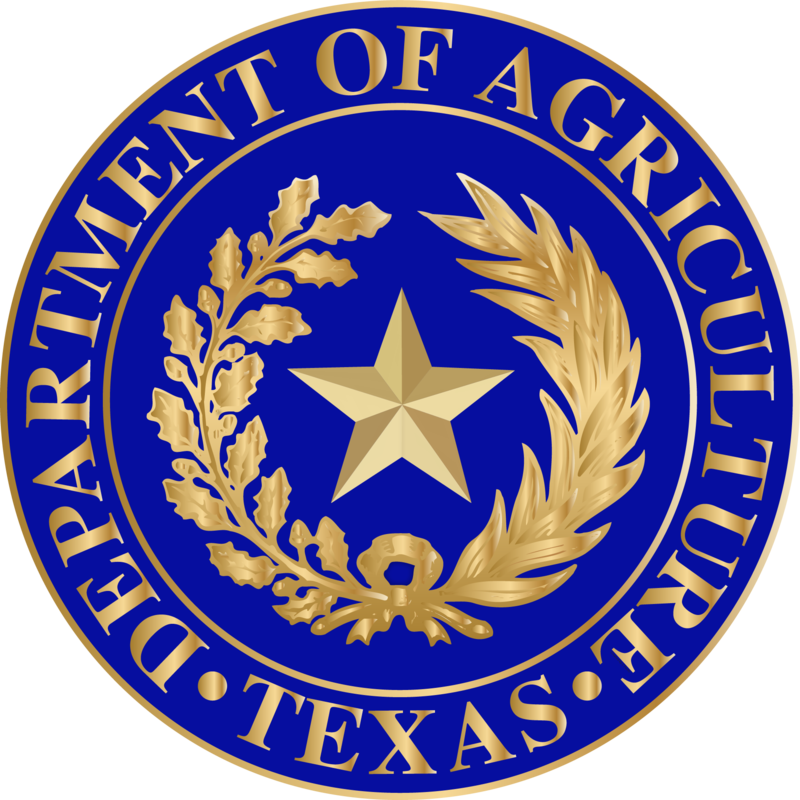 The Texas Department of Agriculture's Food and Nutrition Division administers 12 federal child and special nutrition programs for the State of Texas. 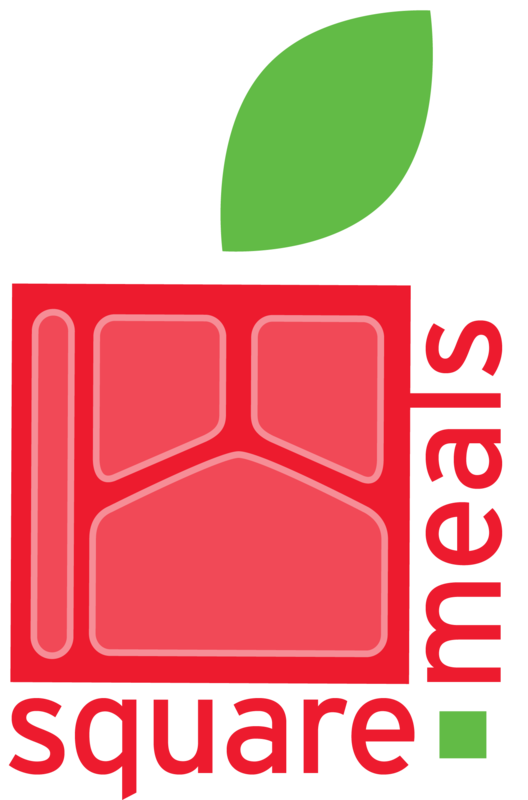 TDA supports providers of nutrition assistance by helping ensure accountability and the efficient use of taxpayer dollars to nourish Texans in need. These nutrition programs exemplify "eating right" for Texans of every age and background and help them build a bridge to success. Everyone plays a role in teaching children the 3E's of Healthy Living - Education, Exercise and Eating Right. We are committed to accomplishing the educational goals and the efficient administration and operation of the Food & Nutrition Programs with the utmost professionalism. We require accountability, customer service excellence and respect for each other in managing our programs and ourselves. We will maintain trust, honesty, respect, integrity, loyalty and fairness within TDA and among the Food & Nutrition Program stakeholders. We provide the proper delegation of authority to staff to perform the tasks and achieve the goals of the division. We encourage staff creativity and innovative ideas that support the mission and vision. We promote cooperation and participation between all parties with a vested interest in developing a healthier lifestyle for Texas families. We strive for a culture of open-mindedness and diversity.